By most measures, I should have technical entitlement in spades. Despite what it may seem, I’m not trying to brag–seriously. I’m just trying to prove a point: I should not be intimated by technical entitlement. That’s technical entitlement. 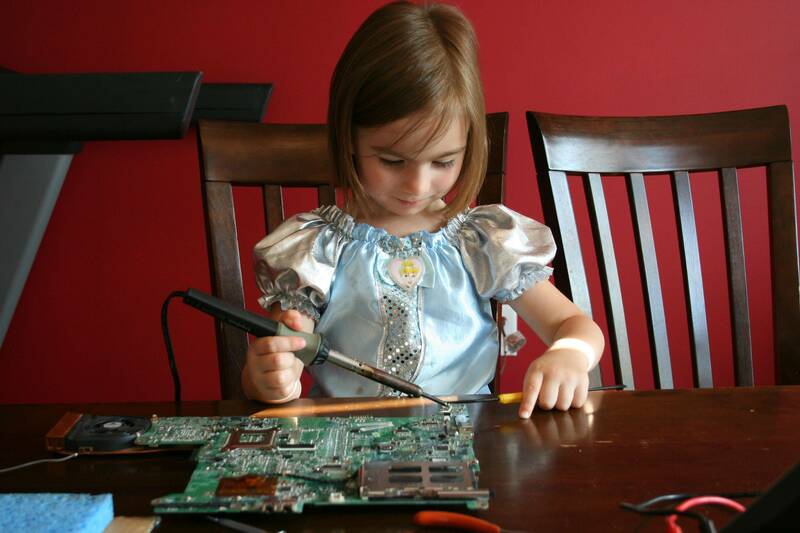 It starts with a strong background in tech, often at a very young age. With some extreme confidence and perhaps a bit of obliviousness, this blooms into technical entitlement, an attitude characterized by showmanship and competitiveness. Let me frame it this way: I know logically that I’m pretty good. But I never feel like I’m as good, or as experienced, as everyone else. I always feel like I’m behind, trying to catch up to a group of super-elites who’ve been programming since they could walk. At the NY Tech Meetup’s “Conversation with Women in Tech” (which is 100% worth watching if you haven’t seen it yet), my friend Amy Quispe talked about her experience studying computer science at Carnegie Mellon. She didn’t like it—at least, not at first. “I felt like an outsider,” she said. As an aside, this is patently absurd. Amy is the kind of person who everyone knows and adores. 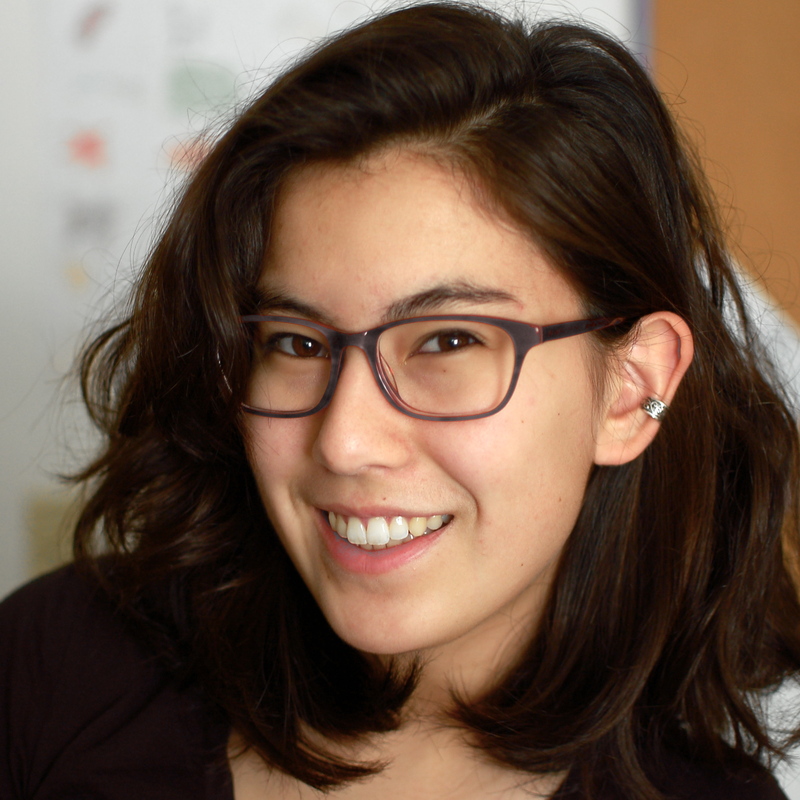 Amy is at the heart of Carnegie Mellon’s CS community, and is a pillar of the CS student community for students everywhere–even if she hasn’t always felt like that. In the fall of 2011, Amy decided to organize a hackathon. Hackathons weren’t popular at CMU, she explains. But her hackathon was a huge success. Why? Amy’s hackathon, TartanHacks, had a turnout of over 150 students. Most other CMU hackathons had no more than 50. At the same event, Jessica Lawrence, who organizes the NY Tech Meetup, told a similar story. And hers illustrates the real danger of technical entitlement: It discourages diversity. So why does this happen? Why does it persist? Technical elitism seems like the kind of thing that could knock the entire industry flat. Why do we keep scaring everyone off? Additionally, there is a certain machismo and bravado associated with success in tech. I watch my classmates one-up each other day in and day out. (Occasionally, rarely, I do a little one upping myself.) Why is this the case? Well, that’s a whole separate question. But it certainly contributes to the way that technical entitlement turns “outsiders” off. That’s not something I want to do. I love computer science, and I’m a huge advocate of everyone giving it a shot. (Just ask any of my friends who are studying political science.) So when I realized what a problem technical entitlement was, I momentarily threw my hands up in the air. And then I remembered that many people probably see me as incredibly technically entitled. Many people probably see Amy as very technically entitled. (We both started writing code in middle school.) Technical entitlement is all relative. Odds are, if you’re in CS, someone sees you as being technically entitled. I’ve realized I have to keep this in mind. This is worth keeping in mind for everyone in tech. My officemate is the son of a software developer, and when I asked him about the technically entitled, he said he’s made a conscious choice “not to be one of those people.” This is, at the very least, a good start. (And I can personally attest that he’s a very welcoming person.) This is a start that we can all make. So, what will happen if enough of us make that choice? Will it be enough? Will that make computer science a friendlier field? I’m Tess Rinearson, an 18 year old developer and thinker. I’m currently an SDE intern at Microsoft, trying to decide what adventures, of the mind or otherwise, I want to have next. If you want to hear about them, you may want to follow me on Twitter. Oh, and yeah, that’s me in the first picture, circa 1994. 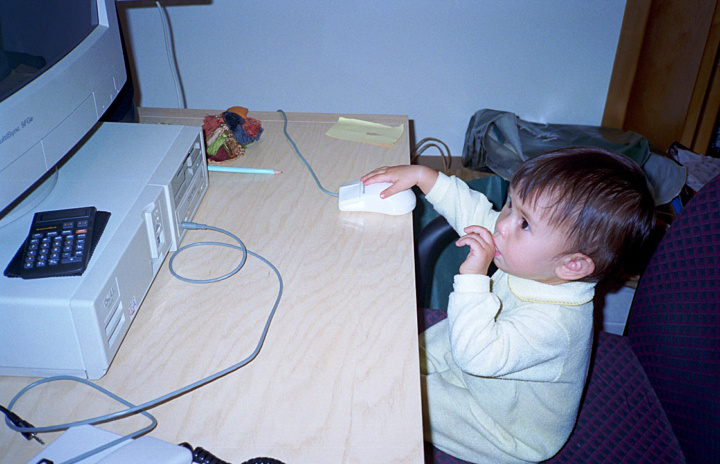 (I wasn’t coding, yet.) The second is via ARGMonkey, on Reddit. Link to this post on Hacker News. *I should note that the first thing I learned about one of my friends was, indeed, his StackOverflow score. But he’s a lovely person and never (…well, rarely) rubs his almost absurd score in anyone’s face.